Conical hat or “non la” is always on the top best selling souvenirs because it is Vietnam’s symbol. The hat is made of bamboo cataphylls, attracting buyers by its romantic adornment. For a long time, it is an indispensible thing for Vietnamese farmers. The conical hat helps to protect them from rain in rainy season and the burning heat in the hot season. The style is various depends on the area. 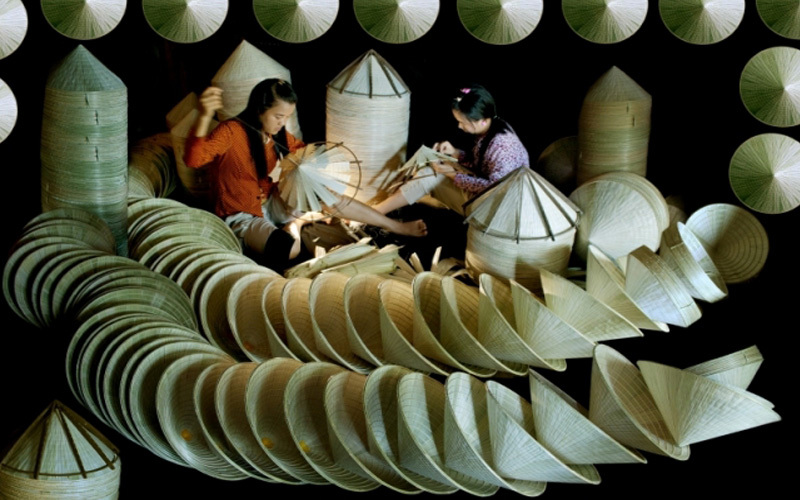 While Binh Dinh’s conical hat is thick, Hue’s is thin and elegant. You can easily buy one in anywhere of Vietnam. Its price ranges from 30,000 VND to 100,000 VND depending on the quality. Silk is another gift that worth your money. It is woven from the silkworms’ cocoons. 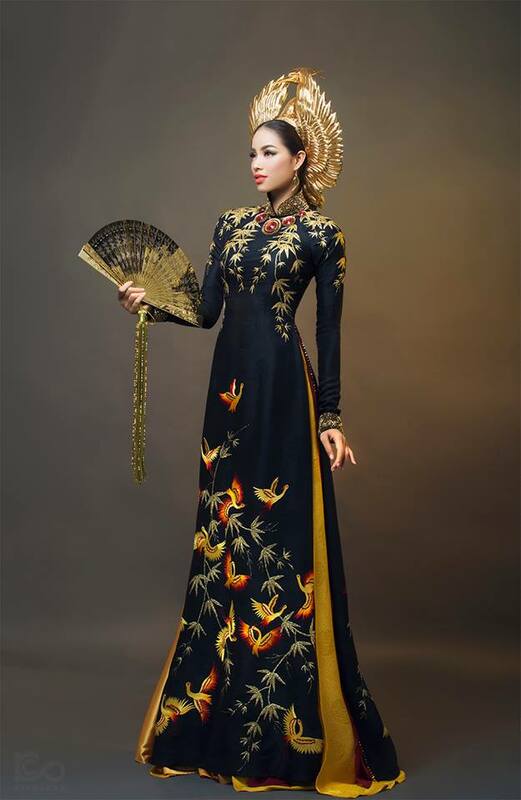 In the past, it is produced only for Vietnamese royalty before it has been widely used throughout the country. At that time, it’s been considered as an extremely luxurious gift. Now, however, it is affordable so tourists can buy them for friends and family. What makes it special is that it makes wearers feel cooler in the summer and warmer in the winter. 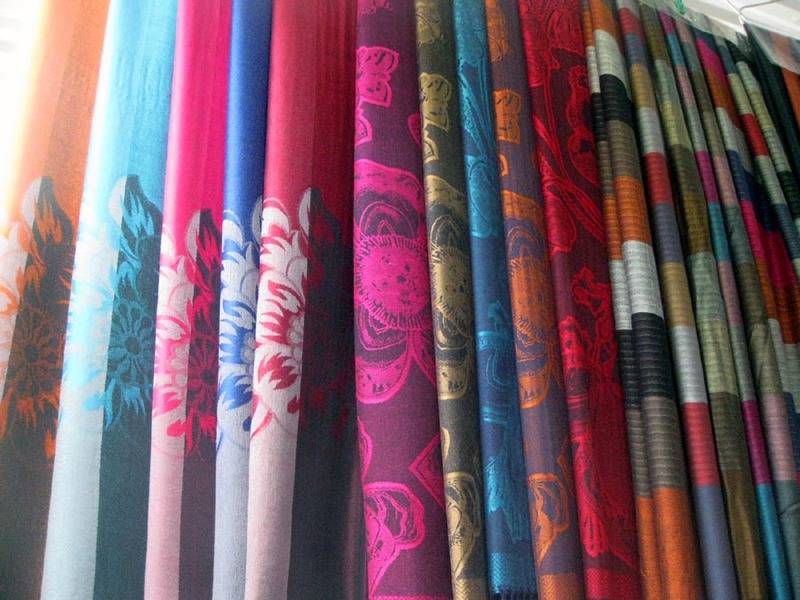 The price for a metre of silk is about 100,000 VND. 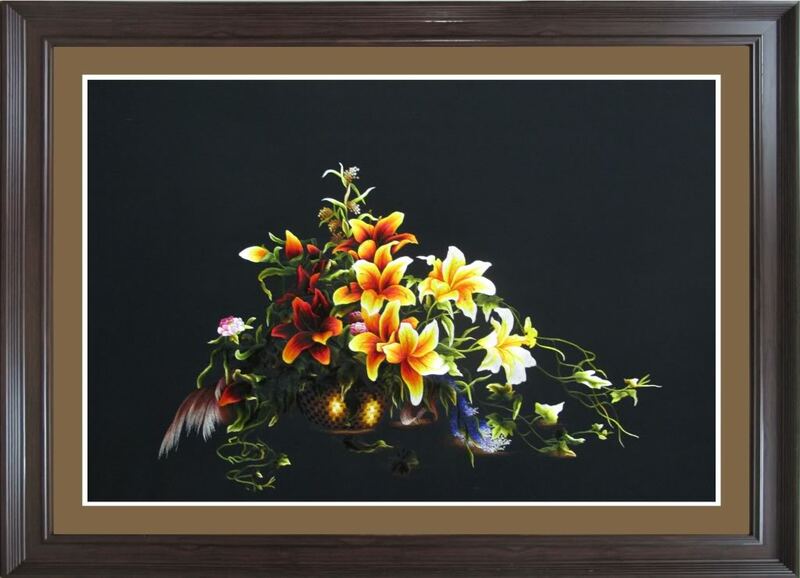 Silk with lower price is originated from China, having bad quality. To have better price, you should bargain with the seller. Hope that you can get at least one of them to bring back to your hometown as a gift. I bet that the receiver will like them.